Though you could make an argument for any of the Outlaw Country “big four” to start this list — the others being Johnny Cash, Merle Haggard, and Waylon Jennings — Willie seems like the most appropriate choice for a list of musicians who consciously sought to change country music as a genre. Up to this point, Willie had been writing songs and releasing albums since the late 1950s, and though he found some success, he decided to retire from music, which led to a move to Austin, Texas, and a career rejuvenation. SHOTGUN WILLIE came at a time when country was dominated by opposing sounds — the slick Nashville sound and the rougher Bakersfield country popularized by Merle Haggard. Willie decided to take a third path, introducing elements of the hippie culture he found in Austin and some slightly jazzy, slightly folky tinges to his music. 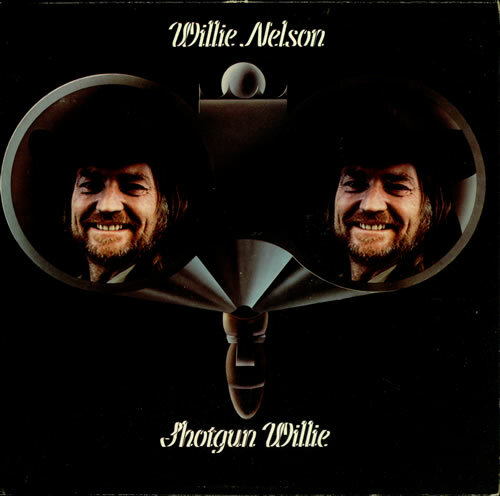 Though SHOTGUN WILLIE didn’t find mainstream success immediately, it revitalized Nelson’s career and brought him a new, younger audience and success throughout the rest of the 1970s. 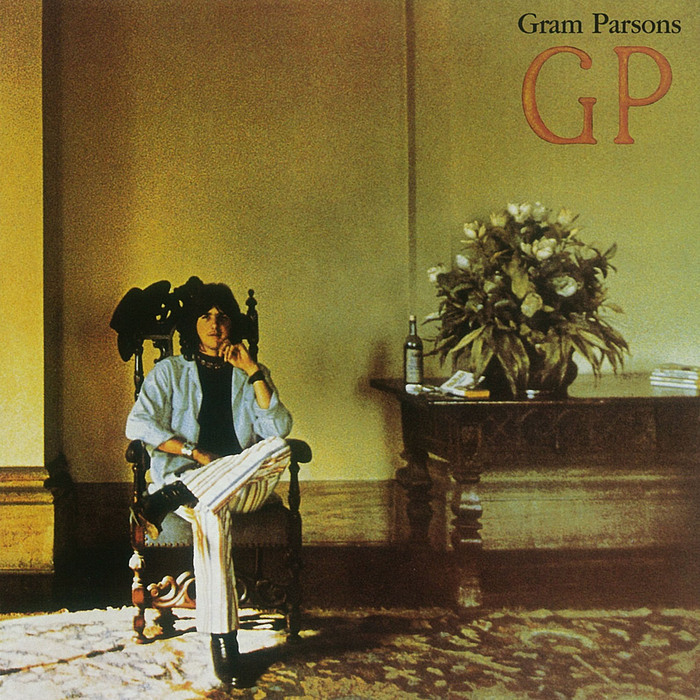 Gram Parsons’ career and life were cut tragically short in 1973 when he was found dead at 26 in a hotel room in Joshua Tree after overdosing on morphine. That didn’t stop his music from being hugely influential, not only to country musicians, but to the 70s’ purveyors of rock and roll, folk, and rhythm and blues music. Parsons had a significant background in rock music as a member of The Byrds and The Flying Burrito Brothers, and GP is reflective of that background — the sounds on it can be tracked all over the place, from post-electric Bob Dylan to the would-be sensual soft rock of Bread to Merle Haggard’s Bakersfield sound. GP is credited by many as the first example of a full synthesis of country and rock music, and though it failed to become commercially successful during Parsons’ lifetime, it sounds familiar in 2016 even on first listen because of its massive influence on music. It’s sort of strange to think of Emmylou Harris, one of country music’s most successful figures, as ever being any kind of alternative, but it still remains true. Harris was close with Gram Parsons before his death, appearing on GP as a duet partner and backup vocalist (and possibly even having a romantic relationship with him), and she continued the tradition of going against the grain in the country music industry. 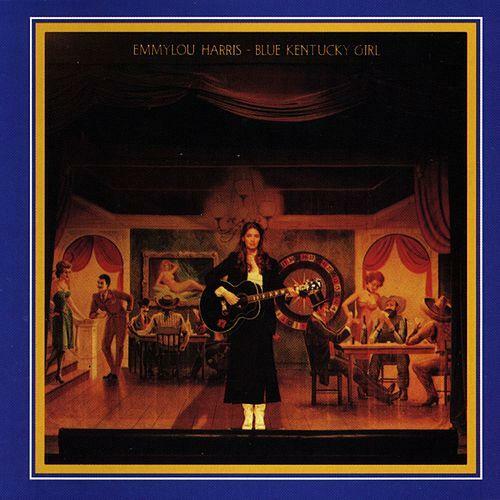 1979’s BLUE KENTUCKY GIRL serves as a return to a more American roots-influenced sound after a decade of pop-influenced country music, and is full of straightforward, shuffling rhythms and traditional balladry. Harris’ work throughout her career deserves recognition, however, as she has been a fixture at the forefront of country music since the beginning of her career, and is still an important figure in music to this day. The best and easiest way to describe Steve Earle is somewhere between Bruce Springsteen, Tom Petty, and Merle Haggard. He possesses the same gift for storytelling as his country contemporaries, and the songs on GUITAR TOWN are certainly country in their writing. However, an undeniable Springsteen influence (listen to tracks like “Goodbye’s All We’ve Got Left” and “Good Ol’ Boy (Gettin’ Tough)” for evidence) appears throughout the album’s chord progressions and instrumentation, and critics at the time had a hard time deciding whether GUITAR TOWN should be described as a heartland rock album or a country album. 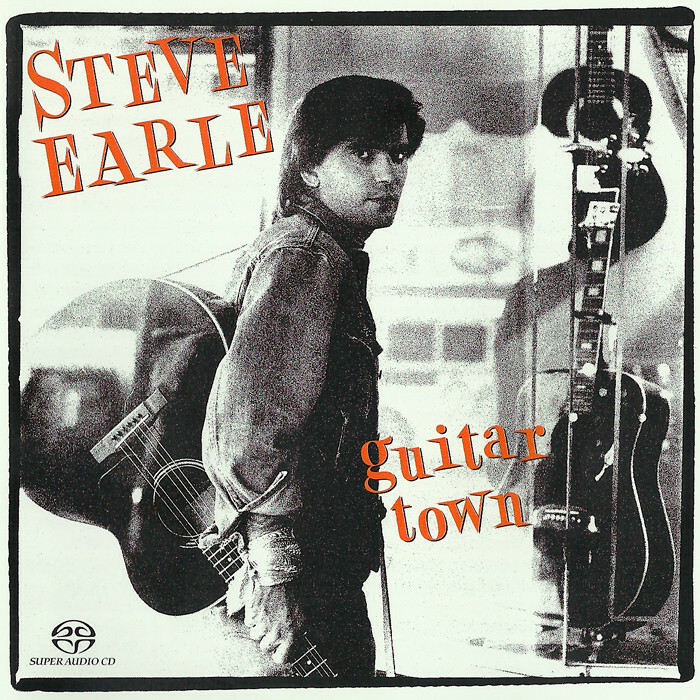 Earle also includes some elements of Stevie Ray Vaughan’s Electric Texas Blues sound, which was in vogue at the time of GUITAR TOWN’s release. Like Gram Parsons before him, it feels like a true synthesis of the two. As a side note: Earle’s got a son, singer-songwriter Justin Townes Earle, who is also firmly within the alternative country genre and worth a listen, but hasn’t made a work that merits the “essential” tag. 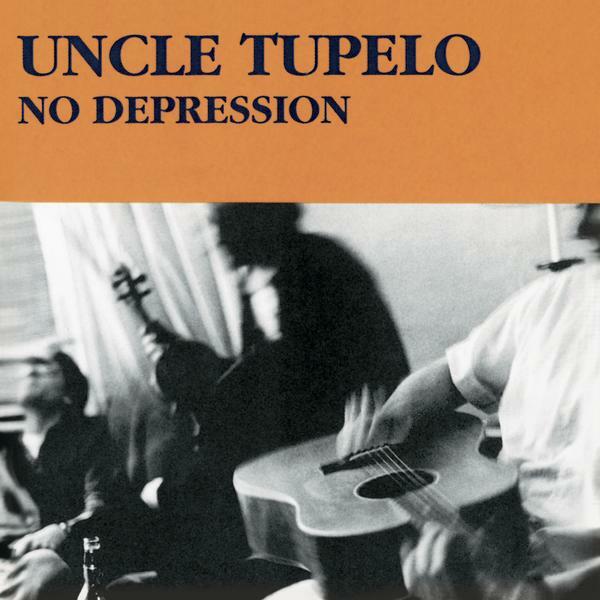 Uncle Tupelo and 1990’s NO DEPRESSION are considered by many to be the sole creators of alternative country as we know it today. Tupelo, which formed in 1987 in Illinois, featured Jay Farrar and Jeff Tweedy, who went on to even more success as the leaders of Son Volt and Wilco, bands that played a huge part in popularizing alt country in their own right. To a modern listener, NO DEPRESSION may sound a lot like Mouse Rat, Andy Dwyer’s band in PARKS AND RECREATION, but a lot crunchier and boozier. Uncle Tupelo’s music is thrilling for its singularity and the commingling of influences on the album — in just the first track alone, it’s easy to hear country influences, particularly from the more rock-oriented side of country, but there are also traces of punk, grunge, rockabilly, and the heartland rock of the 1980s. The only trouble in listening to it now is that it’s also pretty easy to hear Hootie and the Blowfish and their mid-90s bro-oriented, let’s-go-play-frisbee-in-the-quad pop rock. Nevertheless, NO DEPRESSION crackles with energy and brought country music to an entirely new place in the greater music world. Before Ryan Adams was everyone’s favorite 41-year old Taylor Swift-covering adolescent man-child, he was the frontman of Whiskeytown, a truly unique entry on this list. PNEUMONIA, Whiskeytown’s final album before Adams broke the band up to pursue a solo career, finds the group starting to stray from its stricter country influences, but not to the point of abandoning them. Whiskeytown’s special addition to the alt country genre was Adams’ ability to bring youthful energy and teenage doom and gloom to the songs he wrote — even with all the twang and folksy instruments, the songs on PNEUMONIA wouldn’t sound completely out of place on THE O.C. or any other teenage drama. PNEUMONIA is filled with gorgeously textured strings, mandolins, and slide guitars, which complement Adams’ balladry nearly perfectly. 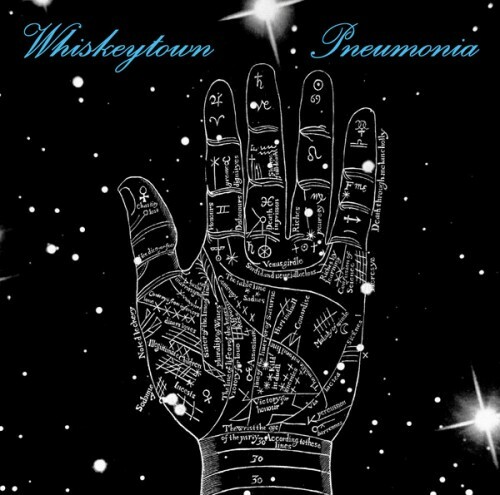 On PNEUMONIA, Whiskeytown adds shades of folk, emo, and Replacements-style alternative punk, resulting in a record that is still distinctly country but also makes for a nice transition into Adams’ success as a solo artist. 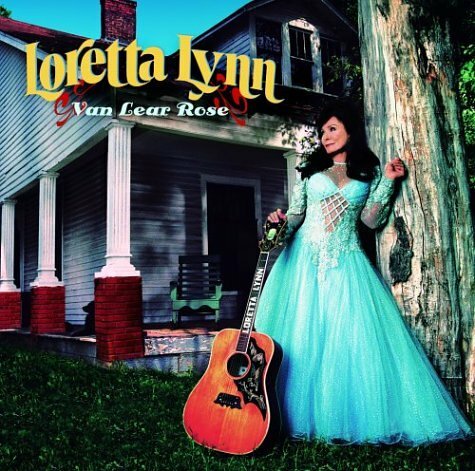 VAN LEAR ROSE is one of the best-received albums of all time, and serves as both a triumphant comeback for a country music legend and a claim to legitimacy for a young Jack White, who was fresh off of ELEPHANT. Loretta Lynn delivers some truly incredible vocal work, which stands up to and perhaps surpasses her already legendary discography, and White, who demonstrates the restraint to know when to pull back and let the First Lady of Country do her damn thing, makes his musical stylings complement Lynn in surprising ways. The songs range from old-fashioned gospel and country tunes to the barn-burning single “Portland, Oregon” to “Little Red Shoes”, which is highly reminiscent of the spoken word verses that would frequently pop up on White Stripes records. VAN LEAR ROSE solidified White’s presence as a tastemaker in the music world, and ended up being the first clue we had about his love of starting eclectic side projects. Though this record isn’t often “alt country” in the Uncle Tupelo sense, it is a record that moved forward our ideas of what country music can be. The result is a record from an incredibly unlikely couple that was executed to near perfection. 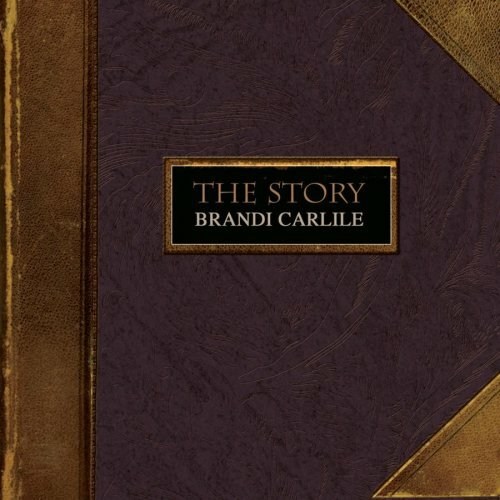 Brandi Carlile is a Pacific Northwest songwriter who combines adult alternative radio-friendly pop-rock with classic country and folk influences. Even though she’s usually lumped in with fairly uninspiring company like Ray LaMontagne and Ingrid Michaelson, there’s undeniably something special about Carlile, who could well be the best vocalist on this list (and that’s high praise). Her songs on THE STORY, which read as part Patsy Cline, part Alanis Morrissette, and part JOSHUA TREE-era U2, are large in sonic scale and intimate lyrically. Carlile is also notable for being openly lesbian — though she was never a part of the mainstream country scene, and therefore faced significantly less backlash than queer mainstream country artists, Carlile still deserves recognition as one of the first openly queer voices in a genre that has had some issues keeping up with the rest of the world in terms of social issues. Though Carlile hasn’t achieved the fame she set herself up for with THE STORY, she has gone on to great amounts of success, winning a Grammy for Best Americana Album for THE FIREWATCHER’S DAUGHTER. Under the guidance of Nashville producer Dave Cobb, three artists are spearheading a movement towards alternative country sensibilities in the mainstream — Chris Stapleton, Sturgill Simpson, and former Drive-By Truckers guitarist Jason Isbell. 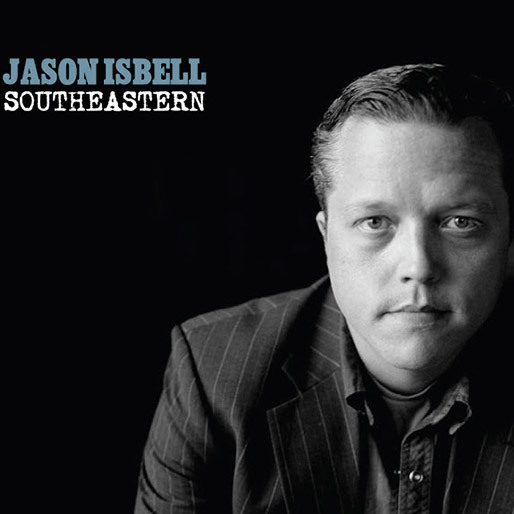 Isbell came into the public eye with 2013’s SOUTHEASTERN, a stark reflection on Isbell’s struggles with substance abuse and rehabilitation. The songs on SOUTHEASTERN are delivered passionately with Isbell’s reedy tenor taking the spotlight, often backed by little more than a finger-picked guitar and a minimalistic rhythm section. The album’s opener, “Cover Me Up”, is particularly stunning in its starkness, an exercise in both romance and self-acceptance, and a perfect opener to an album about Isbell’s past issues. Though SOUTHEASTERN is generally down-tempo and sparsely orchestrated, it also has a couple of excellent electric and up tempo numbers in “Flying Over Water” and “Super 8”, and Isbell’s guitar chops are extremely evident on these songs. It’s almost unlikely that Isbell will ever make another album like this one, if only for how convincingly and painstakingly filled with emotion it is — it is a picture of a talented man at rock bottom. Of the three vanguards of a return to rootsy, less pop-influenced country, Sturgill Simpson is probably the most intriguing of the bunch. Simpson is the former leader of a bluegrass band, and his Kentucky accent, rudimentary country instrumentation, and a sleepy-eyed, unassuming appearance make him a dead ringer for the part of “country singer” — he looks and sounds the part completely. However, rather than making straightforward country songs, Simpson makes them with a psychedelic edge that makes his music easily accessible both to long-time country fans who are looking for a more classic sound and to country music outsiders who are looking for a distinctive and creative voice in the genre. Strictly musically speaking, METAMODERN SOUNDS IN COUNTRY MUSIC seems like a pretty straightforward country album, built around two-step rhythms and and twangy guitar, but Simpson also demonstrates an ability to cross genres, notably borrowing from rock and soul music, which keeps the listener on their toes. 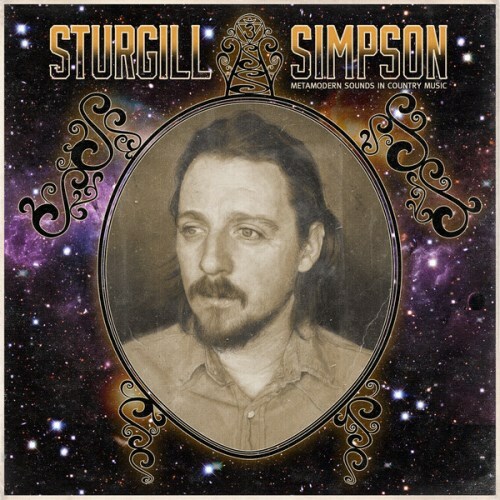 It’s clear that Simpson, alongside Stapleton and Isbell, is a unique artist with the potential to usher in a new era for alternative country, and perhaps the mainstream as well. 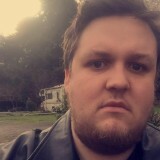 Adam Cash lives in the woods and grew up playing music in barns with other strange woods children. Fortunately, moving to California showed him that the rest of the world largely ignores Toby Keith, and thus, life is worth living. Adam also writes about video games on Top Shelf Gaming.